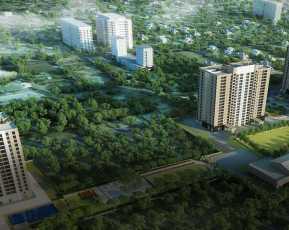 The renowned realty developer Rohan Builders Pvt Ltd has launched another imminent Residential creation known as Rohan Akriti. The luxury venture is coming up in wide area of land and will house amazingly built innovative residential spaces that will exhibit exclusivity in very facade of development. Crafted elegantly and aesthetically, the awe-inspiring homes are developed in lush green surroundings created to be impressive and inviting. 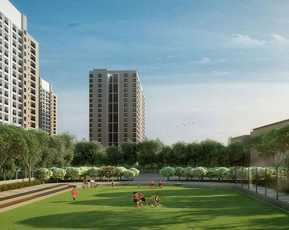 Sports facility, open landscaped gardens and a dedicated kid's play area are some of the key highlights of the project. 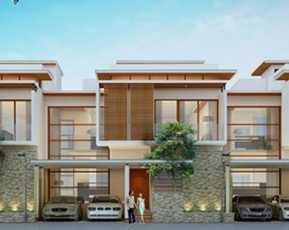 The forthcoming residential development is opportunely located at Kanakapura Road, Bangalore. This Property in Kanakapura Road is in the city which is famous as the IT core of the nation and is soon establishing itself as a distinguished real estate market across the country. The city has a myriad of cosmopolitan culture and houses numerous NRI’S, HNIs and other investors. This future habitation is quite close to express corridors and is well connected to the prime locales via different means of transport like road, rail, air etc. 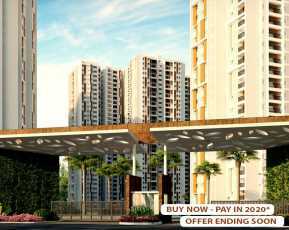 Rohan Akriti is one of the Property in Banglore which lies in close vicinity to the NICE ring road and has Hebbal metro station at 10 kms and airport at a distance of 15 kms away. 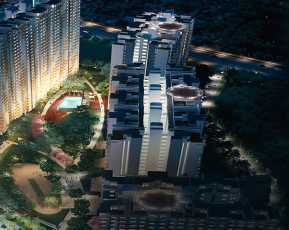 Rohan Akriti is Spreaded over 5 Acres Of the Land and and Total number of the tower in Rohan Akriti are six. If we talk about Floor that it contains are 13+Ground Floor. The Building is made of Seismic resistant structure which also consists of the landscaped garden with innovative features. 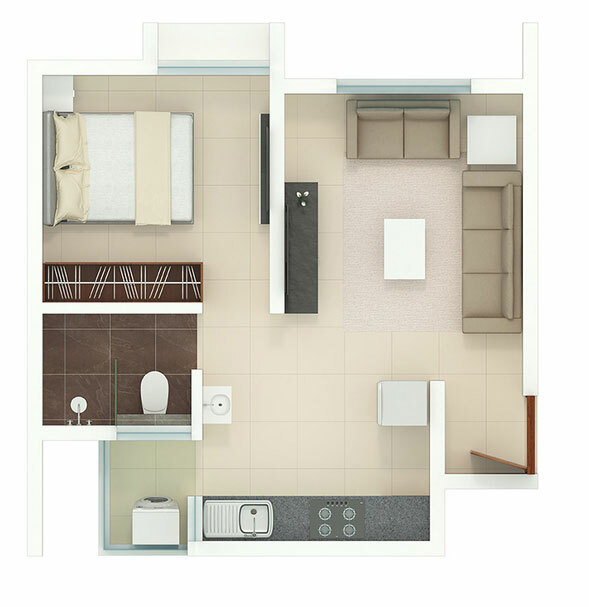 Rohan Akriti has Fully 100% power backup and have a sufficient Space for day care facility.